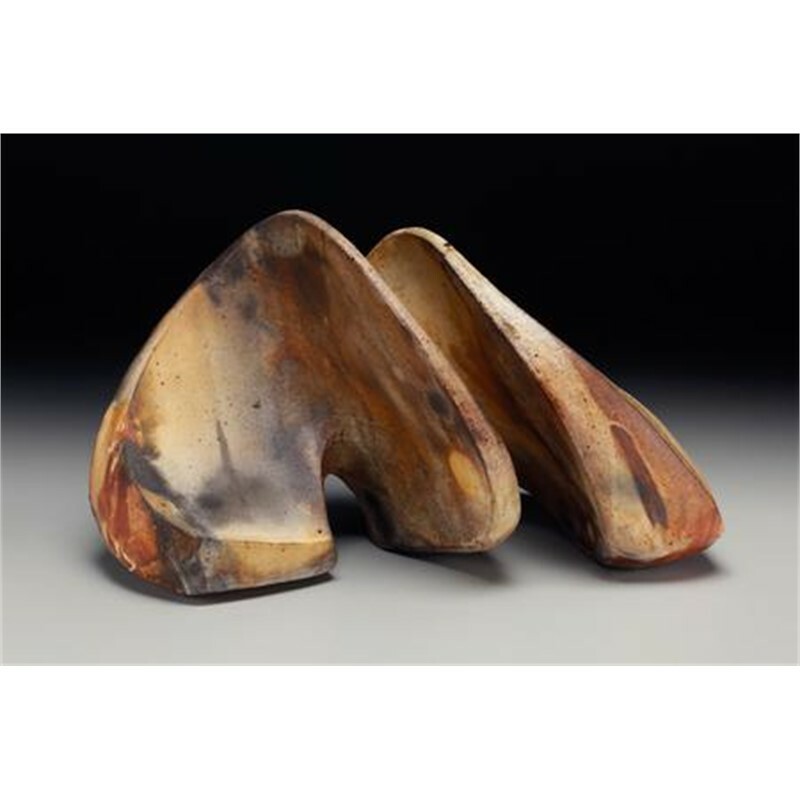 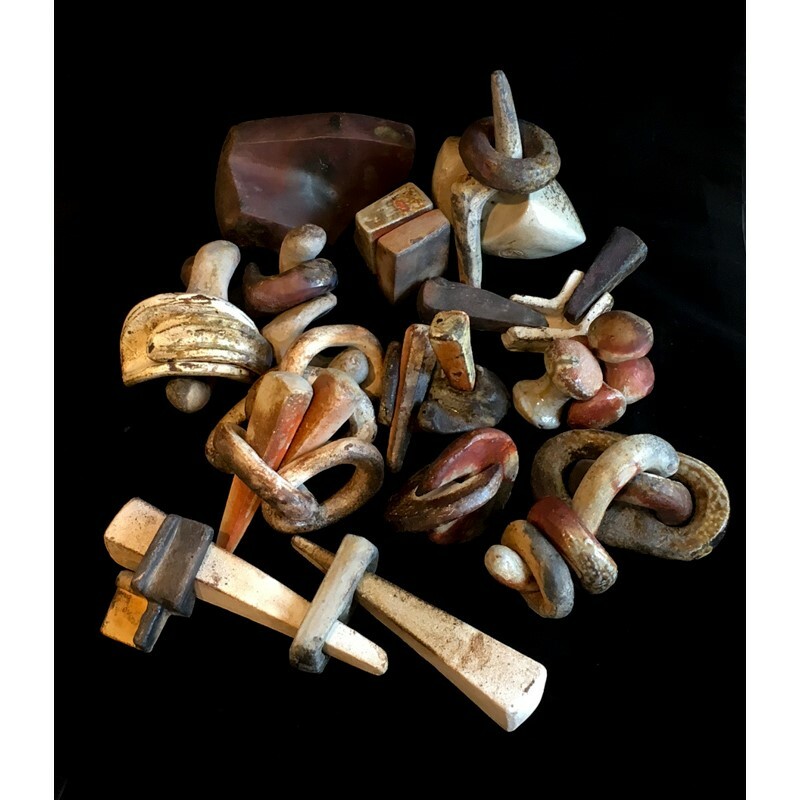 "My work is constructed mostly from minimally processed clay straight out of the ground. 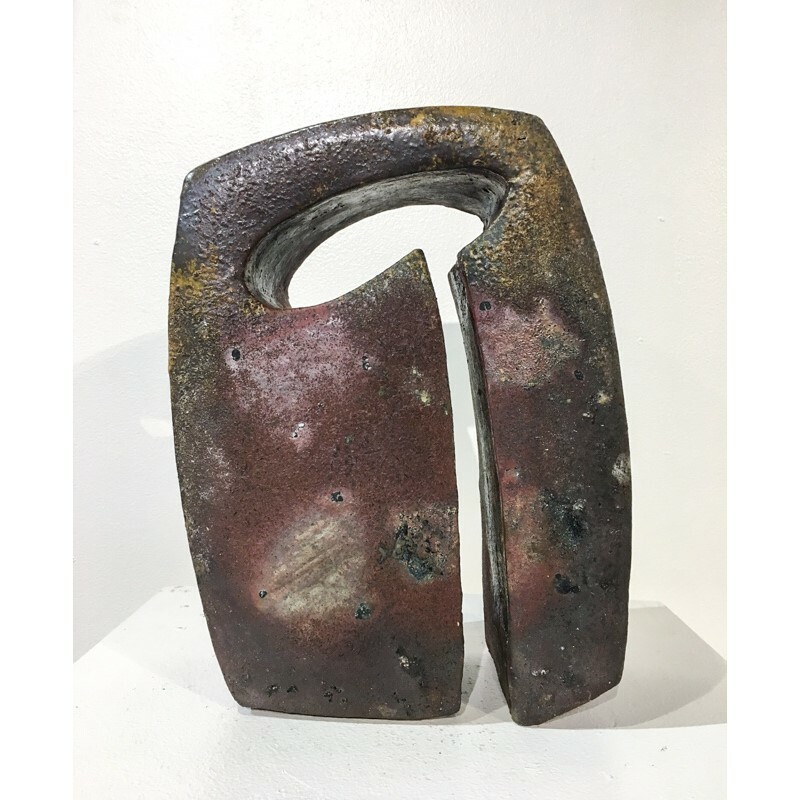 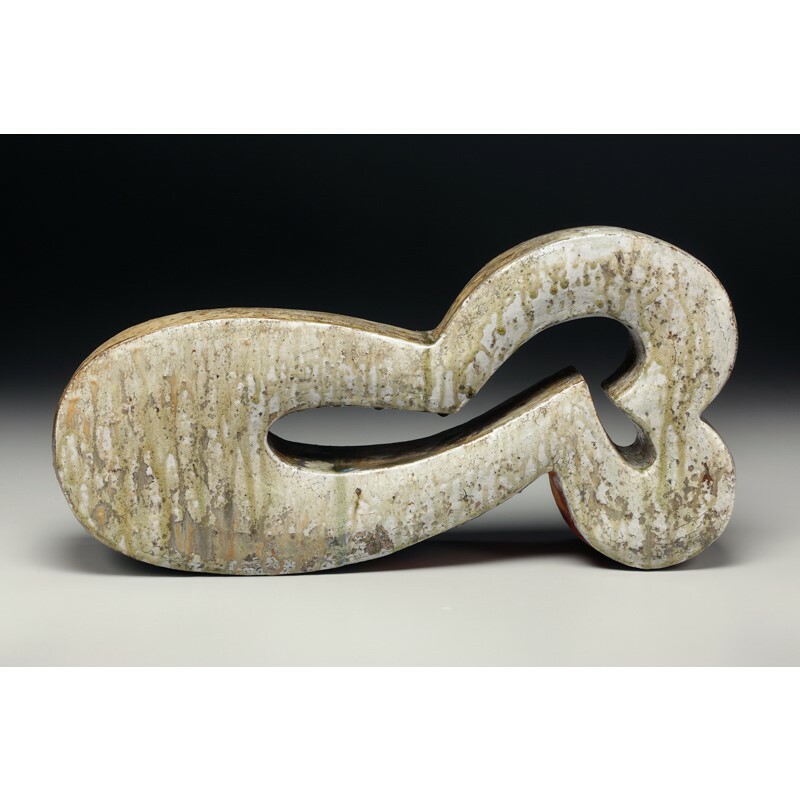 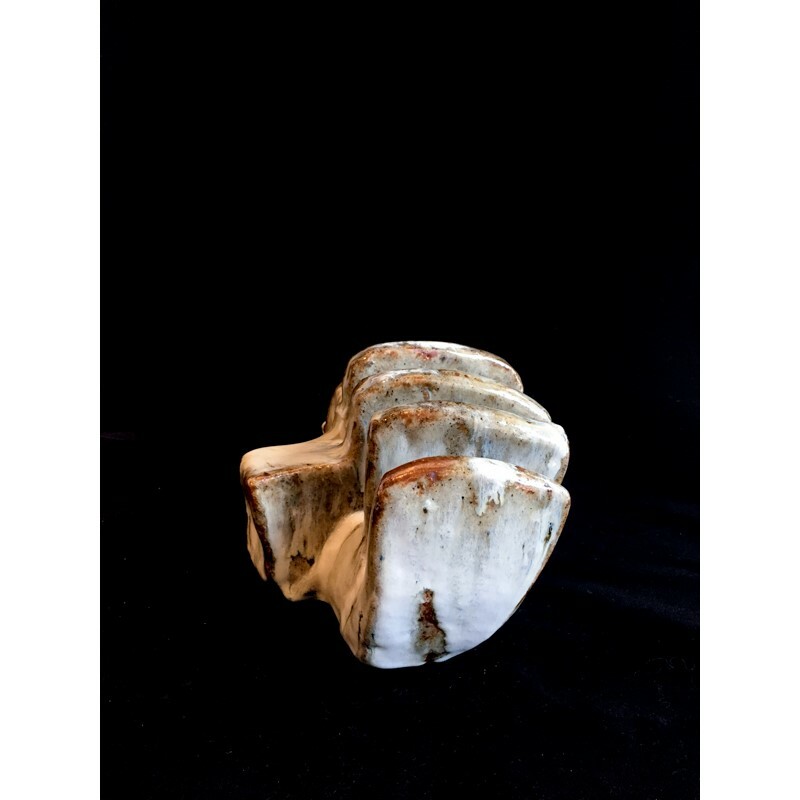 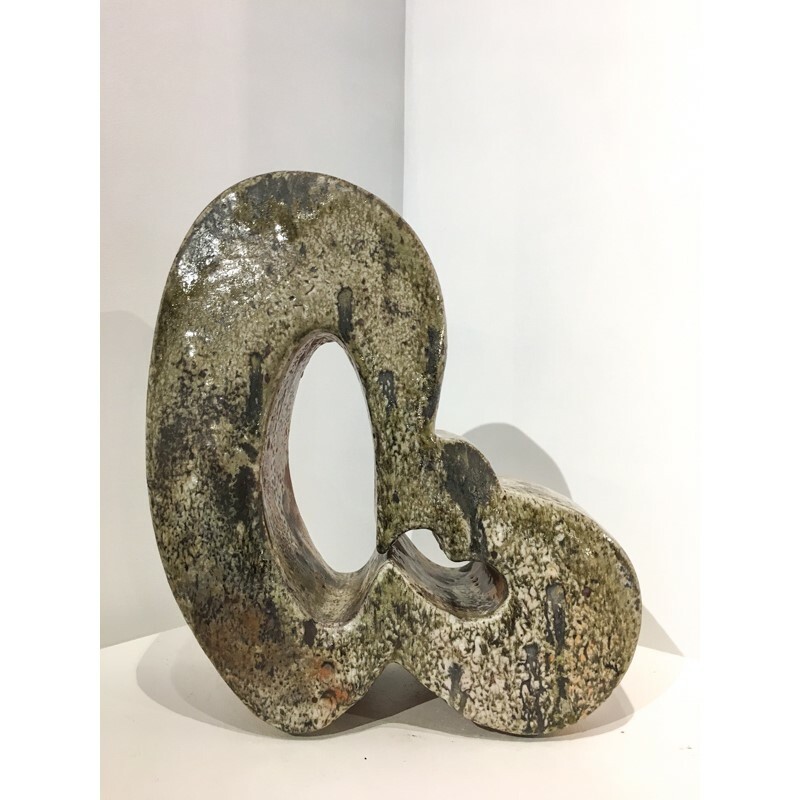 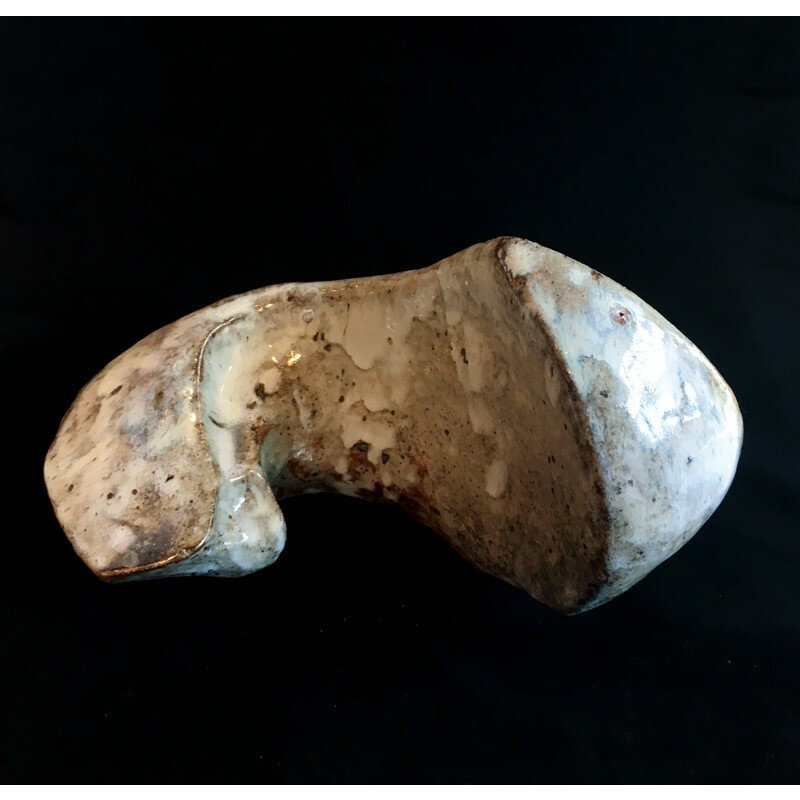 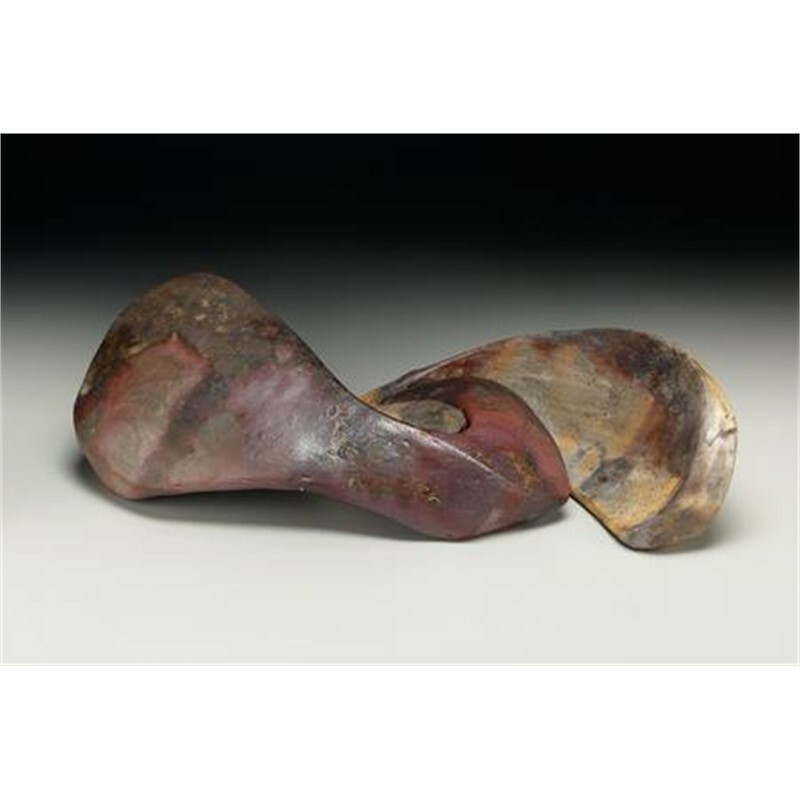 All of my work is wood fired and the surfaces are the result of the dynamic interaction of the materials, forms, placement in the kiln, and firing methods. 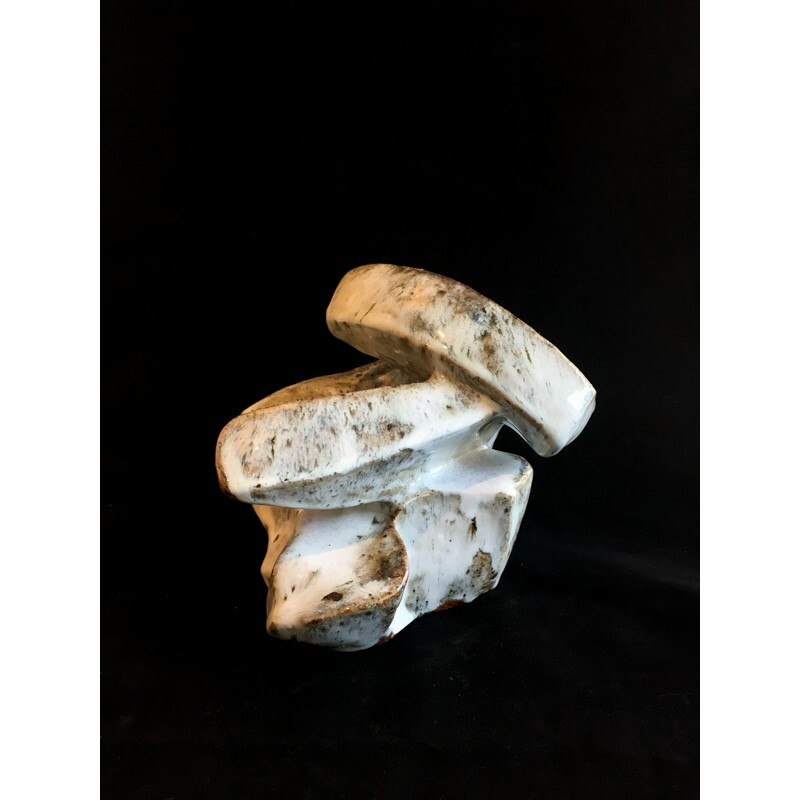 Here are some things that influence my work: Languages, tools, human and animal anatomy, machine parts, architecture, math equations, small movements of facial muscles, uncertainty, the argentine tango, the spine, memory, perception, cloud formations, plants, gravity, running water, and songbirds."